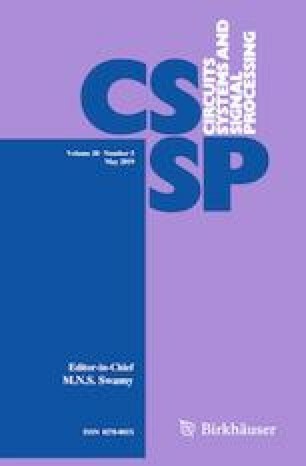 This paper studies the master–slave synchronization in a class of time-delay neutral Lur’e systems. Firstly, an augmented Lyapunov–Krasovskii functional (LKF) is constructed after fully utilizing the restrictions on time-varying delay and nonlinearities. Then, an extended reciprocal convex technique is proposed to estimate the LKF’s derivative, and some less conservative conditions are presented in terms of linear matrix inequalities. Furthermore, our methods can be applied to tackle more general cases such as the systems with different time-delays, delay-partitioning idea, and triple LKF method. Finally, two numerical examples are given to show the effectiveness and benefits of the proposed methods. This work is supported by National Natural Science Foundation of China (Nos. 61873123, 61873127), Natural Science Foundation of Jiangsu Province (Nos. BK20171419, BK20150888), Natural Science Foundation for Jiangsu’s Universities (No. 15KJB12004), and Fundamental Research Fund for Central Universities (Nos. NS2016030, NJ20160024).